The former Moto3 points finisher stepped over to the new WorldSS300 series last year, and made history in Portugal when she snatched victory on the line to become the first female ever to win a world championship motorcycle race. 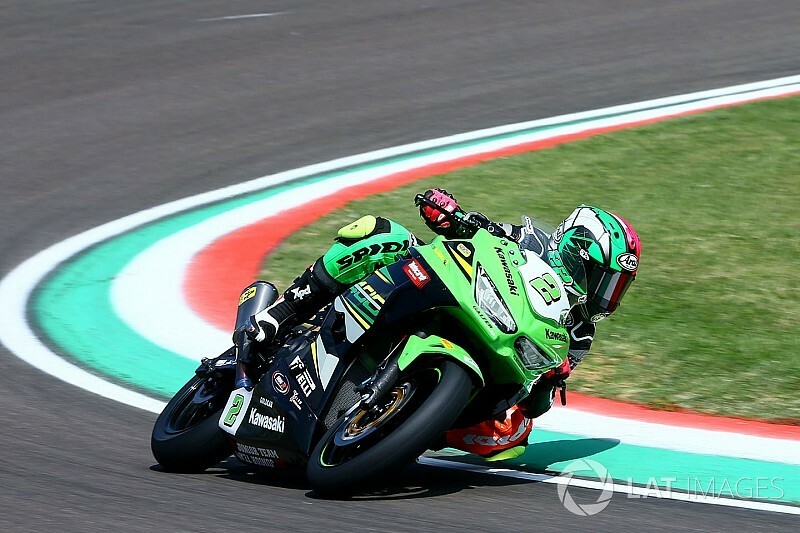 Carrasco – who was fifth in the standings coming to Imola after a sixth and fifth-place finish in the opening two rounds of the 2018 season – made more history on Saturday by becoming the first female to claim pole position. Taking the holeshot at the start, the Spaniard cruised to a 14-second victory on her Kawasaki to move three points clear of second-placed Luca Grunwald, who was fourth in the race. Carrasco says she expected to clear off on Sunday having had good pace all weekend, and admits her historic points lead is “incredible”. 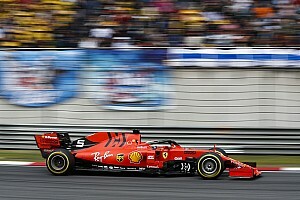 “I expected a race like this because I had a good pace to make this gap, but I didn't think it was so big,” she said to Eurosport after the race. 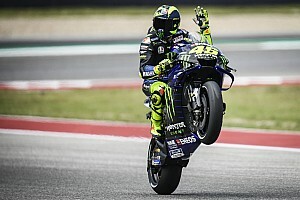 “So I tried to stay calm, make my laptimes all the time, and it's incredible to win like this. “It's the first time I've been one rider going alone, and I want to say thanks to all my team because my bike was perfect and everything was really good, and this is thanks to them. “It feels incredible [to lead the standings]. This is what I want to show. I think from Aragon we were strong, but in the races we didn't have good luck. 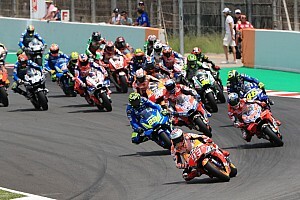 The battle for the final podium places was a frantic multi-rider affair, with Borja Sanchez inheriting second after Kevin Sabatucci was penalised one spot for exceeding track limits on the exit of the final chicane on the last lap. 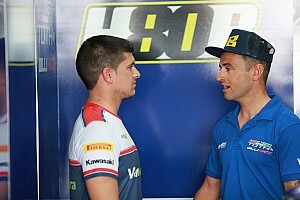 Leading the championship coming to Imola, Scott Deroue was set to take an eight-point lead over Carrasco, but crashed at Acque Minerali in the closing stages. Carrasco's former Moto3 rival Maria Herrera, who switched to WSS300 this year after the AGR Moto3 team folded in the latter stages of last season, was part of that podium group and crossed the line seventh.